This morning, Peet’s Coffee & Tea announced they had purchased a majority stake in Intelligentsia Coffee, effectively taking control of the beloved Chicago-based roaster. If this sounds a bit like the coffee industry’s version of Groundhog Day, it is. Just last month, Peet’s grabbed another highly regarded coffee roaster launched in the ’90s: Stumptown. 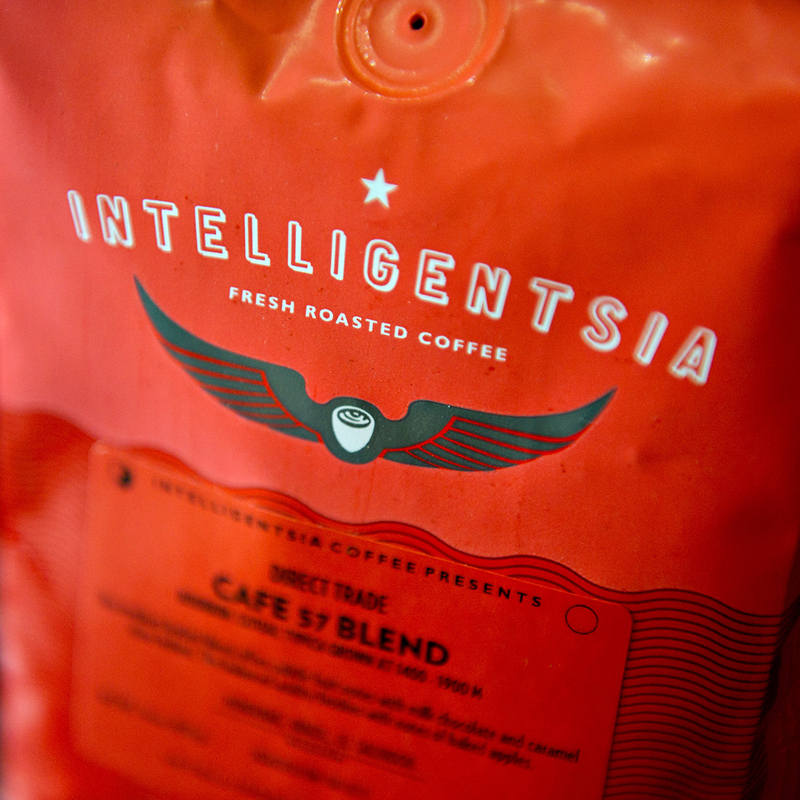 The big questions for Intelligentsia lovers (yours truly included) seem to be what effects this move will have on the brand’s quality and availability. In a perfect world, we’d get more of the latter without any difference in the former. As far as what this move means for Intelligentsia’s growth, we still don’t know. Neither brand was willing to comment yet, though Peet’s did suggest that Intelligentsia will now have access to their resources. Regardless of the end result, these two recent acquisitions by Peet’s are big news for the so-called “third wave” of coffee—roasters that reinvigorated the industry by emphasizing the quality and source of coffee beans. Two of the biggest names behind that movement have now been purchased. Though the idea of selling to a bigger company might necessarily fit the “third wave” ethos, hopefully these moves simply continue the proliferation of some damn good coffee.